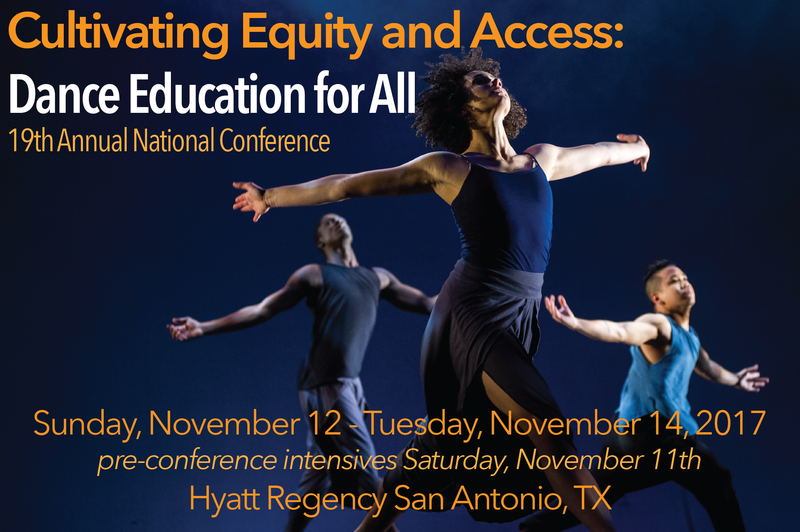 The long multicultural history of Texas and the vibrant culture of San Antonio provide a lively setting to discuss, share, and celebrate our successes and to strategize new initiatives that provide equity and access to dance education for all. San Antonio is a community with a rich history reflective of the six flags that have flown over Texas. This history comes to life with the legacy of the Alamo located in downtown San Antonio not far from the famous River Walk with shops, restaurants and entertainment. In the new education legislation of Every Student Succeeds Act (2015) the arts are declared a core subject important to every child’s education. New questions and challenges are raised as we seek to meet the needs of every child. As dance educators, how do we respond, advocate, and innovate in our schools, studios, and communities to provide dance education for learners of all ages with different backgrounds, abilities, and needs. How do we balance various cultural contexts, socio-economic conditions, and the varying landscapes of our communities? In contexts where interdisciplinary instruction is promoted, how do we connect across the spectrum of teaching and learning from dance-based instruction in non-arts subjects to integrated interdisciplinary curriculum? In Texas, where everything is big and bold, we welcome you for can-do thinking, deep discussion, and exchange of big ideas. 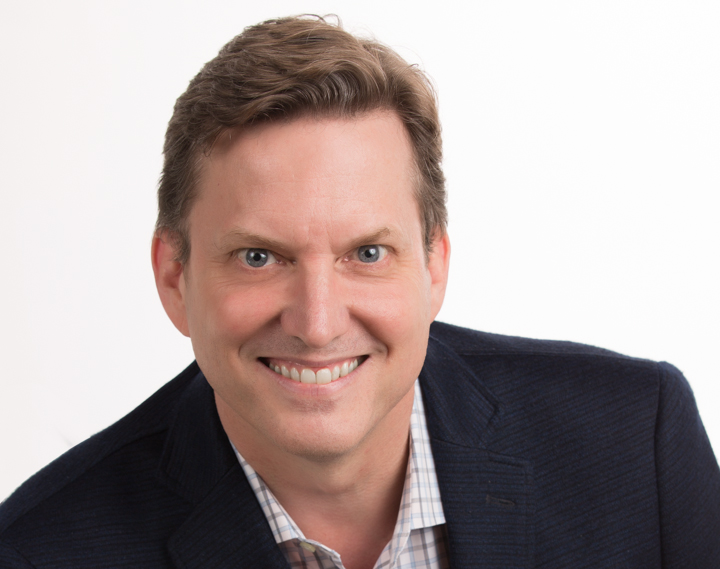 Dr. Brent Hasty serves as the Executive Director of MINDPOP, a solutions-based organization dedicated to building systems to provide creative learning and the arts for all students. MINDPOP’s innovative approach infuses creative learning experiences, professional development, and systems alignment across school districts and the community to strengthen creativity and learning for all students. As the managing partner for Austin’s Creative Learning Initiative, the model is currently being used to make all Austin schools arts-rich by 2023. In the 2017-18, CLI served 38,000+ students, 62 schools, 3000+ teachers and aides, through a communitywide collective impact partnership between MINDPOP, the City of Austin, Austin ISD and more than 100 arts and cultural organizations. The Initiative continues to demonstrate a positive impact on students and teachers including higher student achievement, creative development and attendance. Dr. Hasty is a former High School teacher and Clinical Assistant Professor at The University of Texas at Austin in the College of Education. His research has been presented internationally and published in peer-reviewed journals and his statewide research, commissioned by the Texas Cultural Trust, on the relationship between arts enrollment and student achievement and the descriptive study of students’ access to arts courses in all 1200+ districts across the state of Texas has been used to advocate for the advancement of arts access for all students. Brent’s frequent speaking engagements include keynotes at the Hawke Center for Social Justice in Adelaide, Australia, the National PTA Arts Education luncheon and conferences such as the American Education Research Association, SXSWedu, Arts Education Partnership, and the Kennedy Center. Brent, and his partner Stephen Mills, received the Visibility Award by the Human Rights Campaign in Austin in 2011.